For Christians, the decision to give is not primarily financial in nature. It's rooted in 1) the nature of God and 2) our relationship with Him. 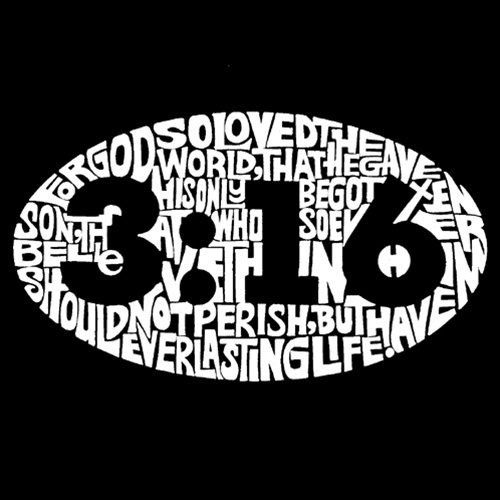 John 3:16 tells us that "God so loved the world that He gave …" This declaration isn't simply an evangelical promotional slogan or an effective witnessing tool. It's a revelation of the heart of God and a summation of the meaning of the Christian life. If there's one thing the New Testament teaches us, it's that God is love, and that those of us who claim to believe in Him ought to love one another as He has loved us (1 John 4:8, 11). And the message of John 3:16 is that love gives. This, then, is the theological or spiritual basis for Christian giving. But how does it work itself out in the context of everyday life? On the practical level, we give because we know something. In Christ, we have realized three inescapable truths: 1) we belong to God; 2) we have received much; and 3) money matters. "Do you not know," writes Paul to the Corinthian church, "that your body is the temple of the Holy Spirit … and you are not your own? For you were bought at a price." (1 Corinthians 6:19, 20). Christians, according to Scripture, are the Lord's special possession - a "a peculiar people," as the Authorized King James Version puts it (1 Peter 2:9). If, as believers, we have no claim even to our own persons, it's safe to assume that we must also forfeit ownership and control of our possessions. Everything we have and everything we are is a gift from the Creator of our souls - after all, "what do you have that you did not receive?" This is not to mention that even in a larger and more general sense - in a way that has implications even for those who are not part of the family of faith - God is the Owner of everything that exists. Ultimately, it all belongs to Him. "The earth is the Lord's, and all its fullness," writes the psalmist, "the world and those who dwell therein" (Psalm 24:1). If God owns everything, it should be obvious that He alone has the prerogative to determine how it should be distributed and used. And if His purposes can be summed up in the single word "love," we can safely assume that He intends His wealth to be applied to the task of blessing other people. Our role is to act as faithful stewards of the abundance He has poured out upon us by giving in accord with His will.